Do you know what end of tenancy cleaning is? Well, it is a service offered by professional cleaning companies in London to help tenants move out freely from their rental house. Usually, the tenants are asked by the landlord to clean the property before they plan to vacate it. 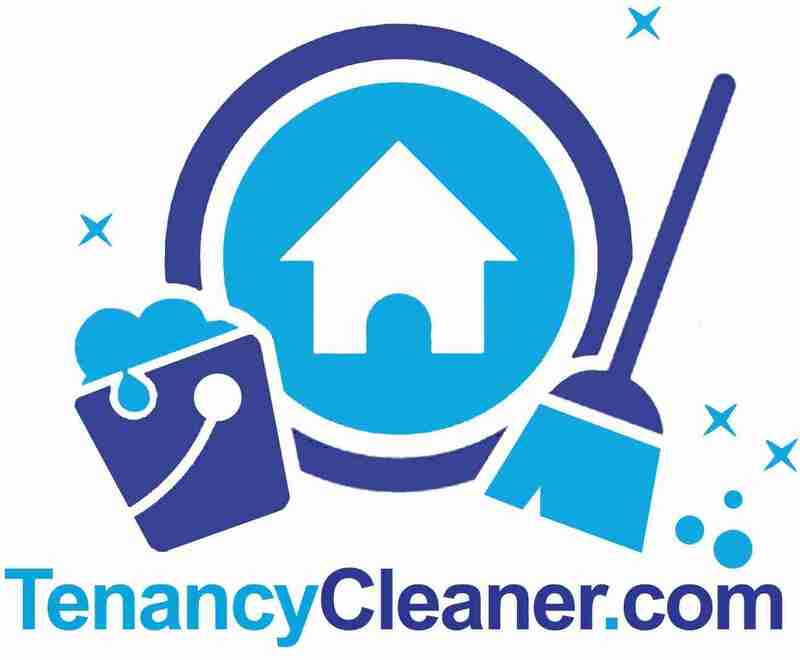 This service ensures that the house is clean and tidy for the next tenants who want to take it on rent. Check out 5 benefits of hiring end of tenancy cleaning services in London. Latest equipment for cleaning – When you decide to hire a professional end of tenancy cleaning company in London, they use the latest equipment for cleaning purpose to ensure that the house is cleaned properly. Now, if you are the tenant or landlord, you might not want to purchase cleaning materials since it will cost you more than hiring professionals who will do the work. Thus, you can be assured of getting your property cleaned for the new tenants. Occupancy rate – Choosing cleaning services ensures that the occupancy rate of the house is improved. This is important when the rental house remains vacant for some time. If any prospective tenant is searching for a house, then he will compare the rental property with others in the particular area. Thus, end of tenancy services can help to stay away from such situations. Save your valuable time – It is a good decision to hire end of cleaning services in London when a tenant leaves the house and you make your property ready for new tenants. They ensure to provide quality services at the right time and the work will be done with complete perfection. This way, you can save your time in cleaning the house. Guaranteed cleaning service – The reputed cleaning service providers ensure to clean your house by using the latest equipment and reach every corner where you cannot reach. These professionals will make your property look completely new once the old tenant leaves and help you to get rid of all the dust and stains within the shortest possible time. It is important to get a proper cleaning done without any cause to your house or to the materials used in it. Affordable rates – Every time you think of hiring the services of different cleaning companies, you have to pay different rates for them. It is advised that you choose one cleaning company with whom you want to work for a long time so that you can negotiate the rates and make it more affordable. Once you hire the services of a company, they will possibly reduce the rates to make you valuable loyal, long-term customer. Thus, when you decide to move out of a rented house, several things should be planned and organized carefully. This will include an end of tenancy cleaning that is usually done by hiring the services of a professional cleaning company. 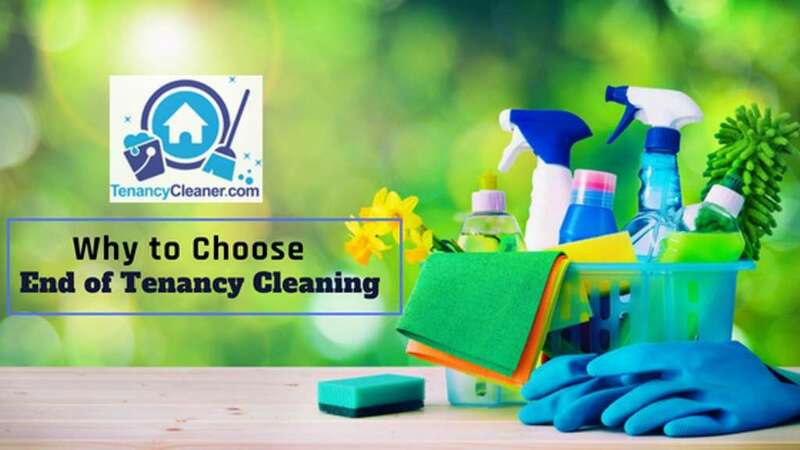 You may hire the professionals of Tenancy Cleaner who will ensure to deliver quality tenancy cleaning services in London according to your requirement. This entry was posted in Blog and tagged end of tenancy cleaning services, tenancy cleaning services. Bookmark the permalink.